HOUSTON - A mistrial has been declared by a judge in the Terry Thompson trial after the jury deadlocked Saturday evening in the Denny's confrontation case. The jury members were read the Allen charge around 7 p.m. by Judge Kelli Johnson because they could not come to a unanimous decision. She told them to continue to deliberate. Less than an hour later the jury returned before the judge, where a mistrial was declared. The jury had four options that they were weighing. They could have found Thompson not guilty, or guilty of murder, manslaughter or criminally negligent homicide. The mistrial was upsetting to the Hernandez family. "He murdered my nephew and he gets to enjoy his days out here still, while we relive the nightmare again and again and again," said a family member. The family of Hernandez said they were disappointed and upset with the decision. There were gasps inside the courtroom when it was announced that there would be a mistrial. The jury informed the judge they could not come to a unanimous decision after 29 hours and 33 minutes of deliberation. A mistrial is treated as if the trial has never happened. The defense and prosecution were disappointed in the outcome. "It’s not the first time it’s happened. It’s not the last. Sometimes jurors can’t come to a resolution or a unanimous verdict. That’s part of the system," said defense attorney Scot Courtney. "We will go back to the office. We will take a look at our case. We will reach our strategy and we look forward to trying the case again," said assistant district attorney Jules Johnson. Terry Thompson left the courthouse a free man and no one was more upset than the Hernandez family who said justice was not served. They said they believe in God and will leave the rest in his hands. "At the end of the day, we’re not going to give up. We’re gonna continue to fight for justice for John," said John Hernandez dad, Ignacio. 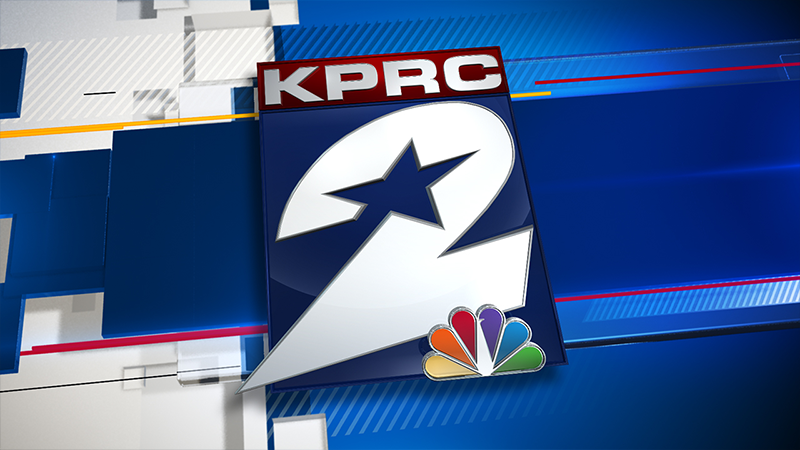 Both sides told KPRC that they will take a breather, speak to the jury to see where they were divided and come up with a new strategy for a new trial.